As a child I remember being so excited for New Year’s Eve. I didn’t really know what it meant or what we celebrated, but I got to stay up late, drink sparkling apple juice, and watch tv. 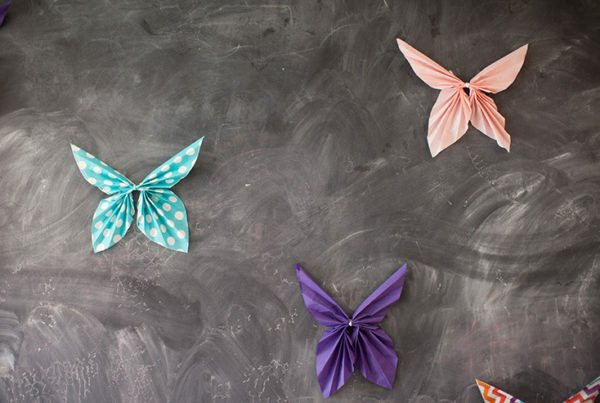 We would parade around the house with noise makers and bang on pots and pans. Now that I am adult, I look forward to welcoming the new year with my kids. We talk about our favorite memories from the past year, and spend the night enjoying each other’s company. 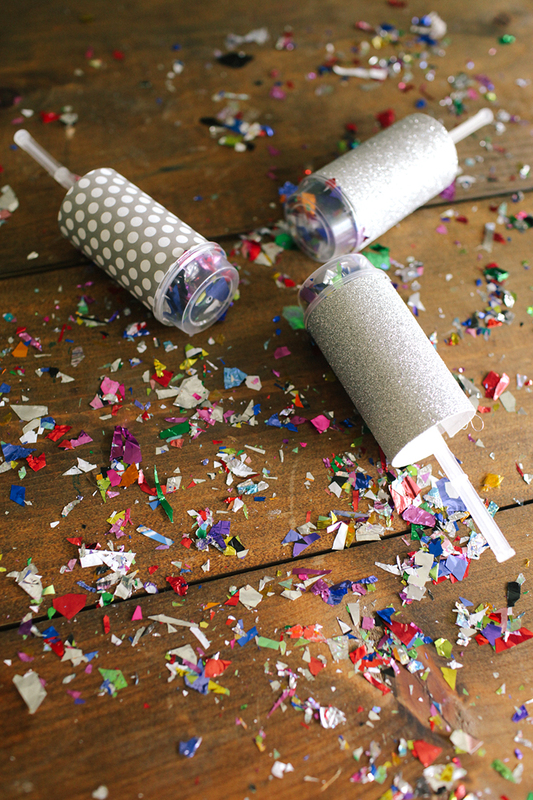 This year we made Confetti Poppers to pop at midnight (ok, 9 p.m. — my kids are little), and I’m super excited to use them for our New Year’s Eve party at home. 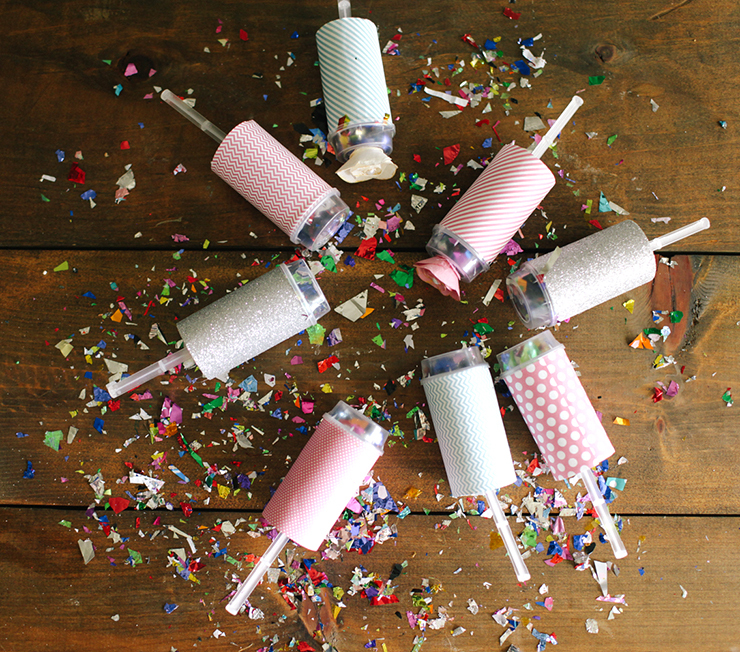 The best thing about this project is that once you make these confetti poppers, you can use them year after year. 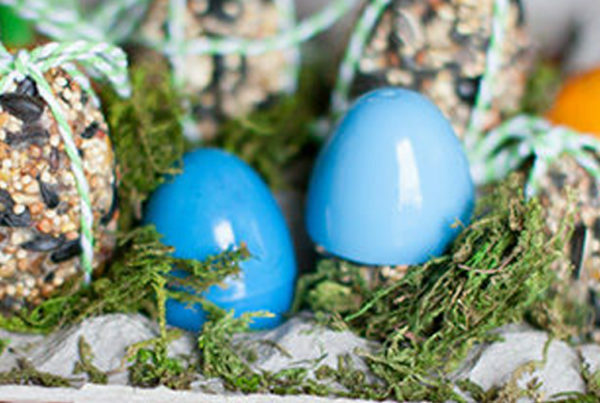 They are easy to refill and ready to pop again! 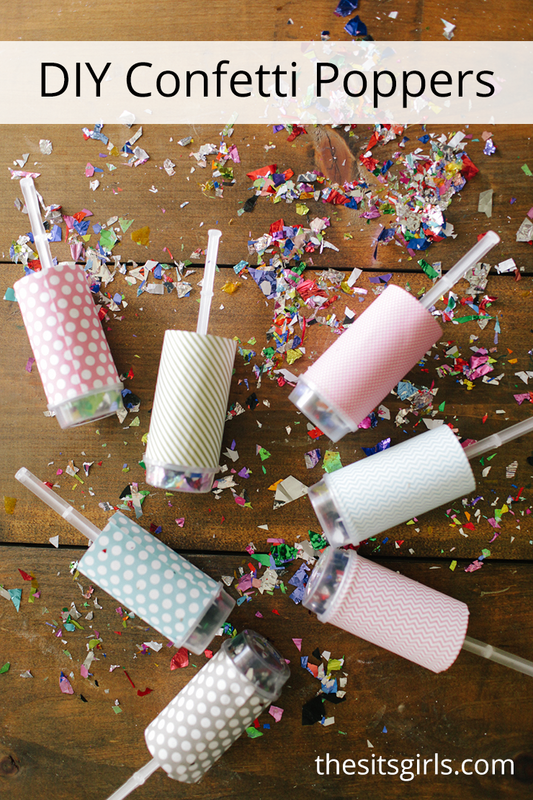 You can use them for a New Year’s Eve party, birthdays, weddings, baby showers, or maybe even for a fun gender reveal party! First, cut the scrapbook paper so that it fits around the tube. Using the paintbrush, spread Modge Podge around the outside of the push pop container. Wrap the paper around the outside, and paint a little additional modge podge along the edge where the paper comes together. It will take a minute or two to dry. 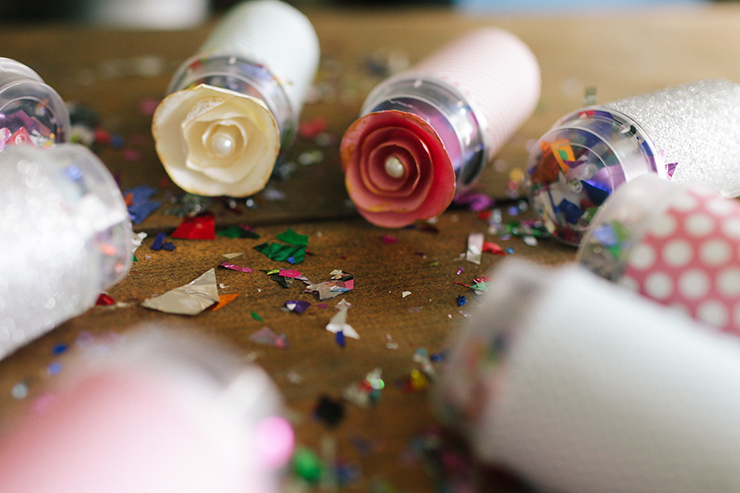 Stuff the tube with confetti! 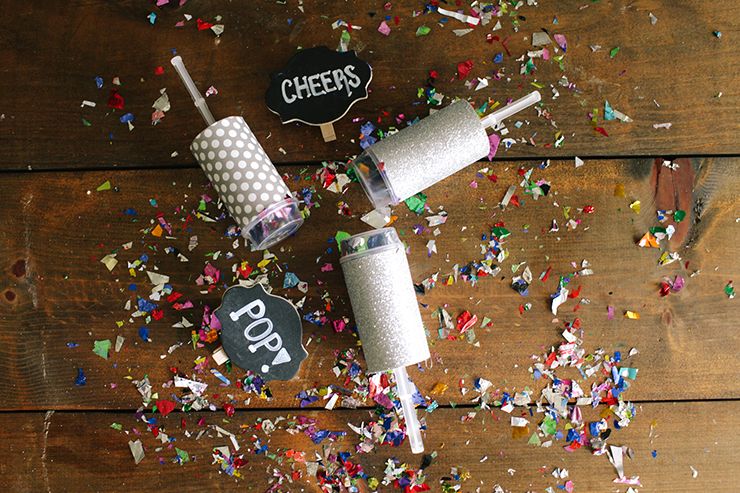 I recommend adding a lot — the more confetti the better! 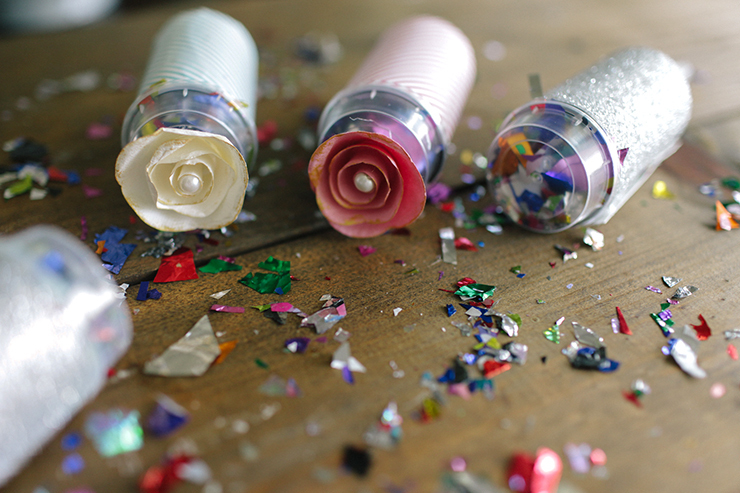 Once all your confetti is inside, place the lid on your push pop container until you are ready to use it. If you want you want, you can dress up the cap with a fun sticker or other decoration. I added flowers to a few of mine, and they turned out super cute. 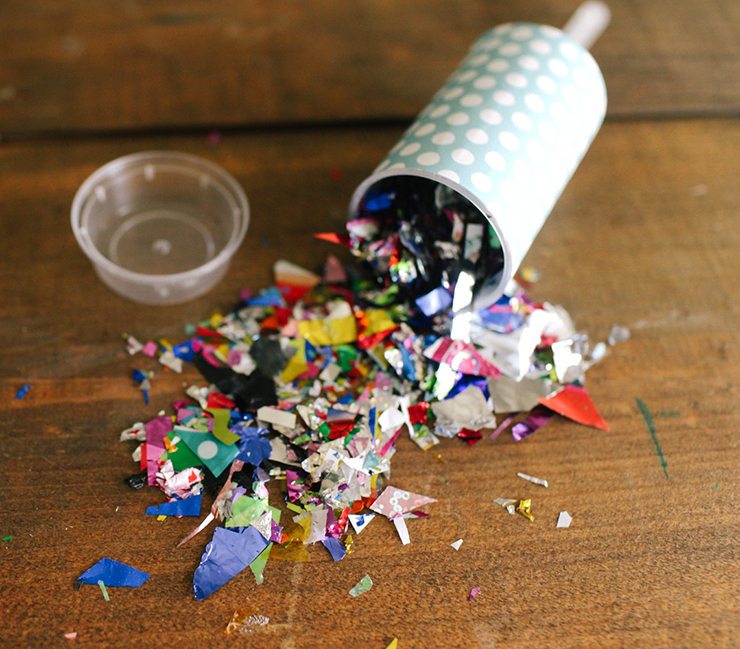 When you are ready to use your confetti poppers, take off the cap and push the stick up from the bottom. The harder you push the higher up the confetti will fly. My kids love dancing around in the confetti! Yes, it is a tad messy, but that is what a vacuum is for. After all, the best memories are made when you make a little mess. I saw your tweet about blogging and i recommend you to come to my website! You will love it! 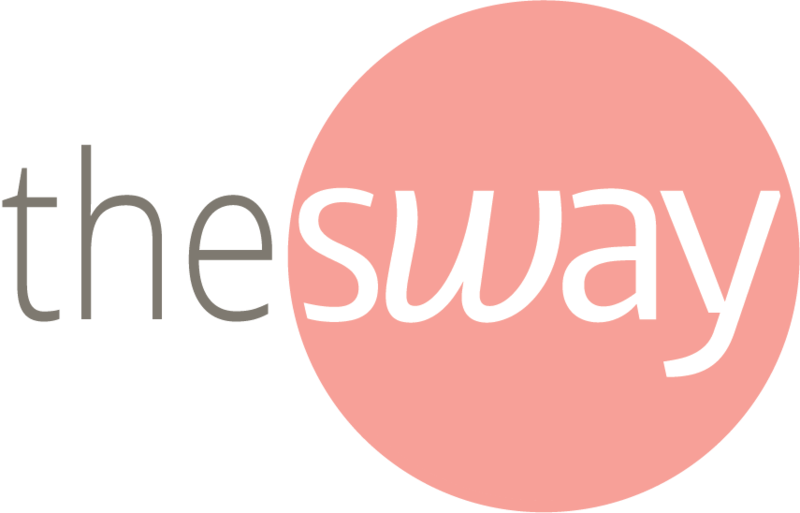 You can find Premium Plugins for WordPress for only 4 bucks. JvZoo Products for 4-9 bucks… Trust me! 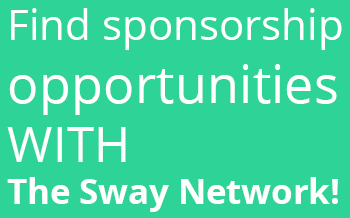 Its the heaven for any website owner!! Superb and very useful . 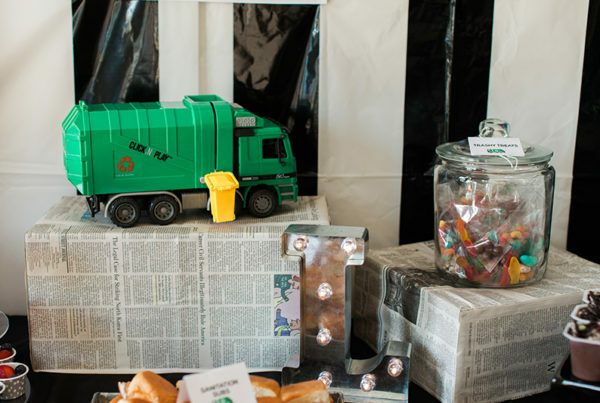 Wow, this is such a cool and cute Idea!